View basket “Wild Safari Woolly Mammoth Model” has been added to your basket. An amazing 1:35 scale Straight-tusked Elephant model by Eofauna. A wonderful, very detailed replica of Palaeoloxodon antiquus by Eofauna. A fantastic, museum quality replica of a Straight-tusked Elephant. Eofauna’s second figure, Palaeoloxodon antiquus, is without a doubt one of the best animal figures ever produced. 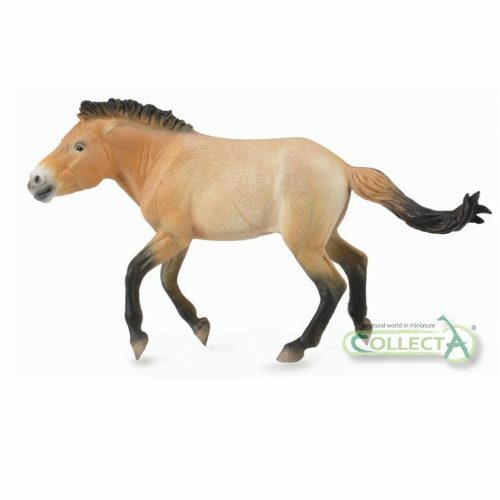 Using data from actual fossil specimens, this large PVC model has been sculpted with the highest standards in regards to anatomical accuracy and aesthetics. The muscle and skeletal definition that can be seen is true to that of a living elephant with the shoulder blades, spinal configuration, hip bones, triceps etc all carefully represented. Meticulously sculpted details such as the wrinkle patterns, bottom of the foot pads and molars in the open mouth truly make Eofauna stand out from the competition. The paint work is also spectacular, the tusks are stained and weathered while there is a pink hue on the face similar to that on modern day Asian elephants. 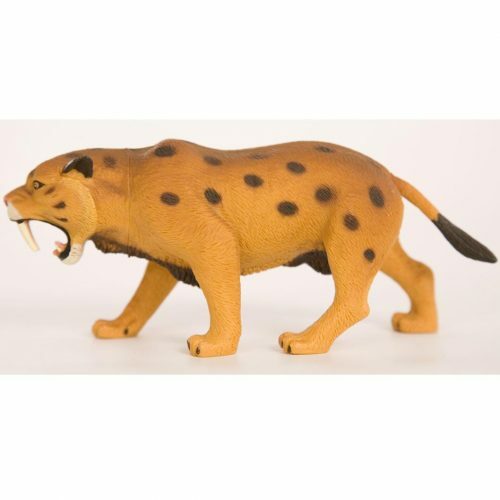 This figure is a must have for any collector of prehistoric fauna, the quality of Eofauna’s figures is top notch. I highly recommended purchasing through Everything Dinosaur which provided speedy, friendly service as usual. Eofauna have continue with a stunning follow up to their fantastic 2017 debut Steppe Mammoth figure. It as if this old Bull has just stepped out into an Ancient German forest clearing to join a herd of cows & calves.Eofauna has captured the very essence of this old Monarch of a time when Europe was populated by a rich and varied fauna. We are all truelly looking forward to seeing the next superb Eofauna’s third figure shall be.